5 Desert Game Backgrounds by Heis. Here’s a couple of slightly boring facts, but stay with me: in April 2017, Newzoo released the quarterly update of their Global Games Market Report which showed that mobile games sales made up 42% of the $108Bn market. That a $46Bn mobile gaming market. They project that by 2020 mobile gaming sales will comprise up to 50% of the market. Dumb Ways to Die was designed as part of a marketing campaign to promote rail safety in Australia. It quickly became a popular game in its own right, with over 200 million downloads, and now has a handful of sequels and spinoffs. KLM Aviation Empire is a neat aircraft management game. Players buy and upgrade airports across the globe and maintain a fleet of evolving aircraft. What’s interesting is this game was built for KLM, and while the story talks you through the company’s development and growth you never feel like you’re playing a brand marketing tool. Statista says 71% of US video game players are over 18, so don’t think for a second that games just means kids, either (PokemonGo had fairly universal appeal). So maybe you’re a great storyteller or artist and you need a way to get your cool idea out there, or maybe you’re after something unusual and engaging to offer your client. It’s easy to be overwhelmed; there are obviously a lot of different facets to a game, even the simple ones. You might need writers, artists, or designers. The one thing you will definitely need is code. We’ve got some great stuff to get you started. Have a look at some of the iOS game templates on Code Canyon right now, and maybe we can help you grab a slice of that $46bn pie. 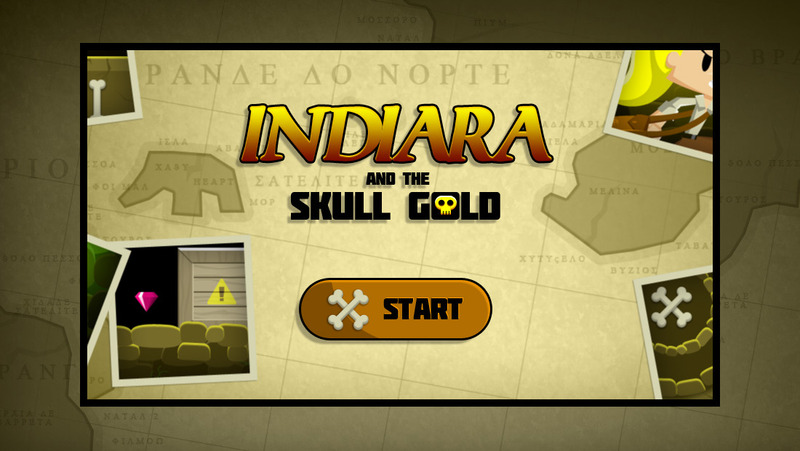 Indiara and the Skull Gold has some great reviews! The program offers a complete game. Follow Indiara as she collects ancient artifacts from trap-filled caves. The included graphics, sounds and effects are high quality, and the game offers 8 levels with increasing difficulty. It was made using the Construct 2 software, and includes the capx file. If you want to edit the game, you will need a licence for Construct 2, but if you just want to change the graphics you can easily edit the images without it. With your own art Indiara and the Skull Gold could form the basis of an exciting platform runner. Creator wall-e has a number of other great templates available on CodeCanyon, so be sure to check them out as well. Another high quality submission from Creator wall-e, Princess Goldblade is a large side-scroller, similar to Mario. It was made using the Construct 2 software, and includes the capx file. If you want to edit the game, you will need a licence for Construct 2, but if you just want to change the graphics and text you can easily edit the images without it. Princess Goldblade could be the basis for the adventure you always wanted. Fishing Life is a cool little template of, you guessed it, a fishing game. Images are customisable, so if you want to fish up aliens or ghosts, or some of the even stranger things that really DO live down in the depths, you can! Maybe you’ve got a spaceship and you’re ‘fishing’ up asteroids? This game comes with the Construct 2 file for editing, though you’ll need a separate Construct 2 licence. Another one from Creator wall-e that was too cute to pass up. 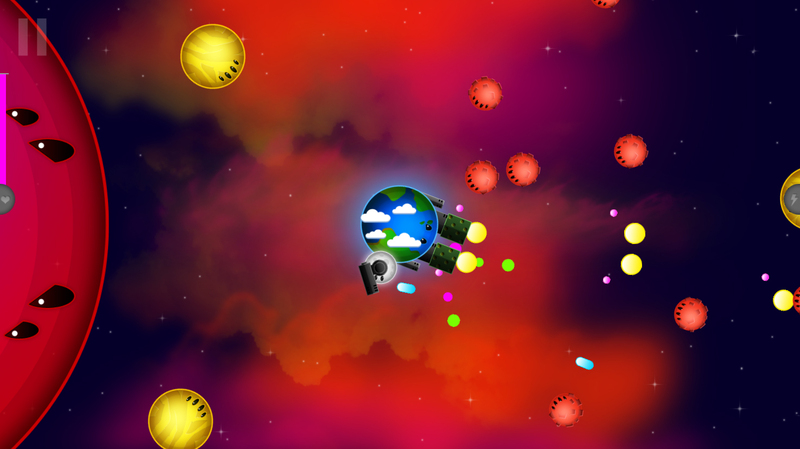 Help the Earth and Moon protect… themselves from alien invasion! Many evil planets have invaded the Solar System and want to destroy the Earth. Earth Attack comes with 10 levels, many enemies, effects, sounds and animations. In the theme of PokemonGO, Catch The Monsters is a Universal Geolocation Game Template where you can find monsters around your area. You must be within 50 meters to catch them! Players can earn points and climb the Top 10 Leaderboard, or just share their statistics on social networks. The administrator can insert as many Monsters as they want in any location of the world into the Parse Dashboard. You can easily insert Monsters’ coordinates, name and points via the Parse Dashboard. Geolocation is still pretty popular. The freedom this template provides means it could be used for group events such as treasure hunts or orienteering. Gems is another great Geolocation template provided by Creator (and Envato Elite Author) fvimagination. A key difference between this and Catch the Monsters above is that Gems will randomly generate content based on the players location. It also has an enticing custom interface. Fishing Life Creator corpsvs also has this great Tower Defense template. Tower Defense games are popular for their mix of strategy and development. This template could be the basis of your epic fantasy war campaign! Tower Defense comes with the Construct 2 file for editing. Change up the graphics and share your fantasy story with the world! 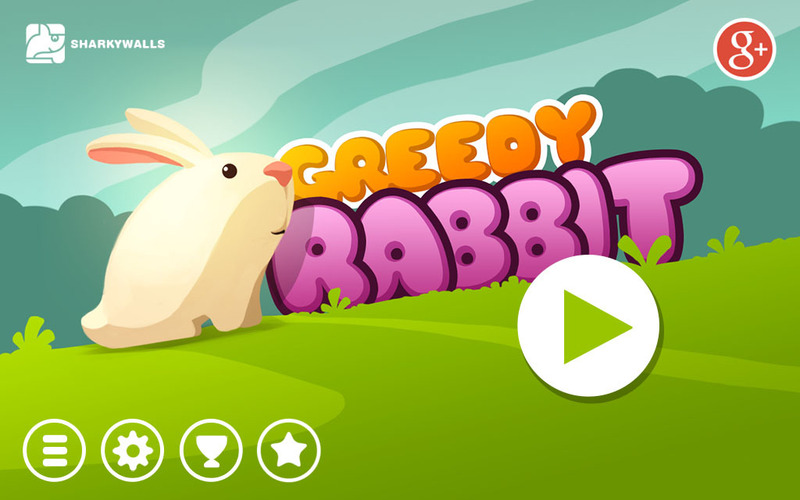 Greedy Rabbit might look simple, but the gameplay can be challenging! Players need to collect stars and vegetables to earn high scores and progress through the levels. You can add new graphics and levels to customise this game, though you will still need a licence for Construct 2 to fully edit. Creator sharkanry has a few other game offerings as well. Check out Spect for scrolling space shooter, and Gunmach if you’re after a mobile tank shooter. Dooble is simple yet addictive. Change the graphics to alternate between two logos, or make a themed game by creating your own custom artwork. One last template from fvimagination. TriviaX is a 1 or 2 player trivia template, with easily editable questions and answers. For another trivia option, have a look at Trivia for iOS as well. If you’ve been inspired, have a look at some of the top trending mobile games templates here on CodeCanyon. If you’re looking to customize one of these template, don’t forget there’s also a lot of gaming resources at Envato Elements.